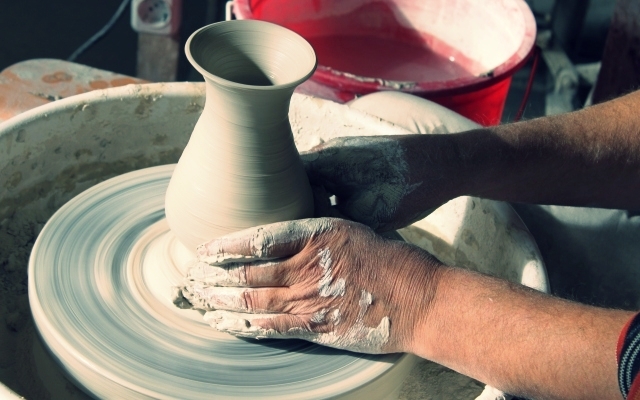 Travel with us to discover the world's best makers. Our artisans have incredible stories and we're excited to share them with you. Take a peek into their craft, their joy, their families, and their minds. Here are a few artisans we work with and their stories. Altum caters to the old and the young, with a discerning palate for well-made objects. Made in the Philippines, this group of artisans have developed innovative technology that allows them to use only sustainable materials. Batik dyeing is a unique craft to the Indonesian heritage. This NGO started after the 2006 earthquake. Many batik artists were forced to leave the city and return home to their villages. Jutawan Kadek was born and raised in North Ubud. His father passed down the craft of skull carving to him at a young age and has practiced it for over 15 years. 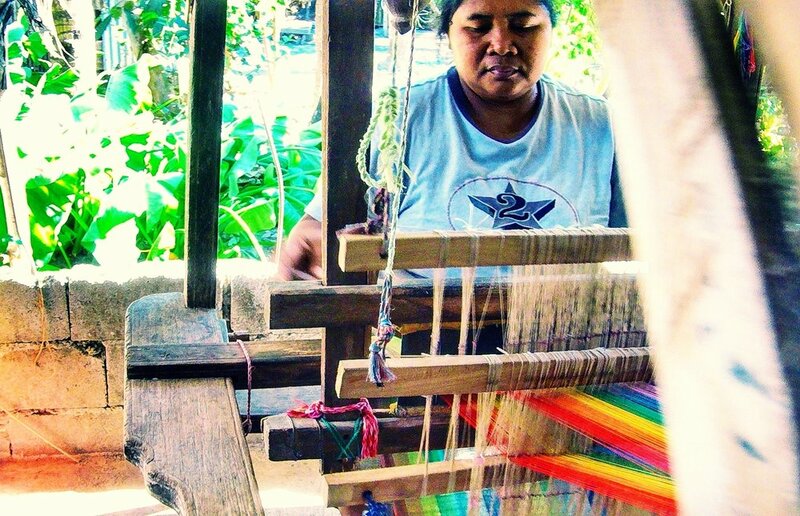 ANTHILL is a cultural and social enterprise that supports community weaving enterprises by providing market access. In this hub, fabrics are more than just ingredients to fashion; it is a way of life, it is where culture meets style. This cooperative represents dozens of artisans specialized in hand-weaving in Morocco. Mainly using local materials like camel wool, sheep wool, and organic silks + cotton. From the Middle Atlas Mountains of Morocco, Manbel Berbère represents several rug makers between the Middle Atlas region to the South of Morocco. Yuki Kianna, an artist focused on pottery, finds inspiration from her childhood primarily spent outdoors. Her current lakefront studio drives her commitment to sustainability, natural processes, minimizing waste, and maximizing upcycling.